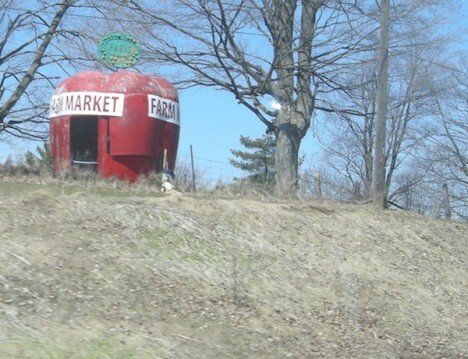 Once vital threads in the fabric of Americana, these abandoned fruit & produce stands no longer entice hungry travelers into making roadside pit stops. 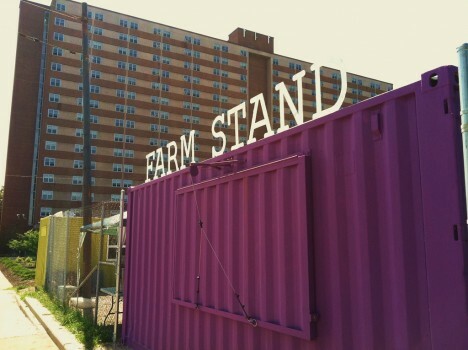 An urban farm in a state whose rivers have been known to catch on fire? 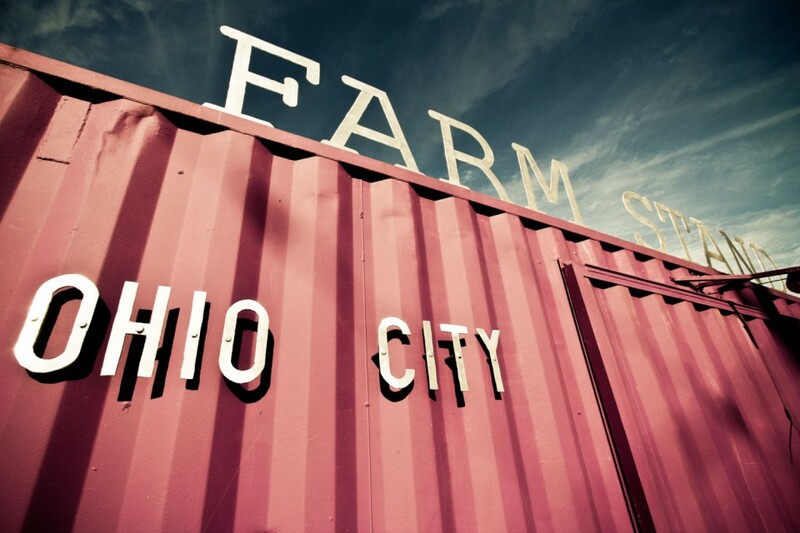 It’s more likely than you think: the six-acre Ohio City Farm in Cleveland operates between June and November though the Farm Stand only opens on weekends. 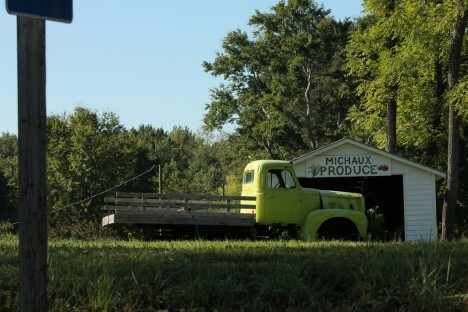 Speaking of TWD, the abandoned Michaux Produce stand (and matching flatbed truck) in Goochland County, VA might have served as an alternate filming location had Georgia’s governor not vetoed a certain bill. 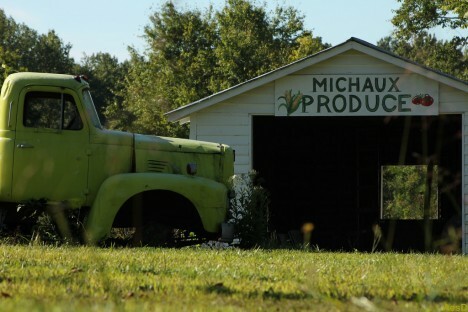 They could call it “Michonne’s Produce”, harvested with a samurai sword while-u-wait! Kudos to Flickr user Aes D for getting up close and personal with the pleasant yet eerie scene in September of 2015. 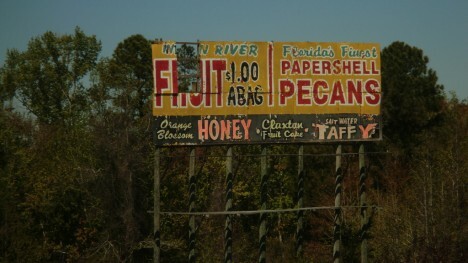 No sign remains of this Florida roadside produce stand – er, the stand seems to be gone but the sign remains, though not for much longer by the looks of it. 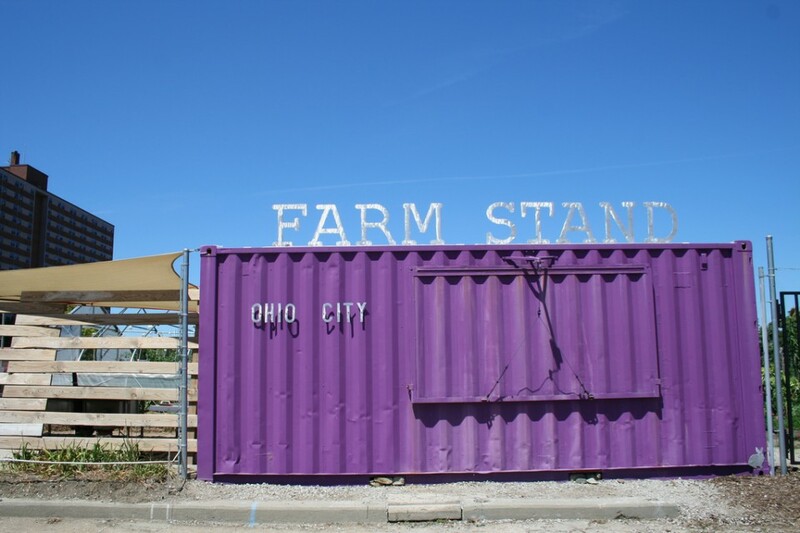 Flickr user Dan Optimus Prime (dvn225) captured the sorry signboard standing – barely – just outside Daytona Beach in March of 2013.